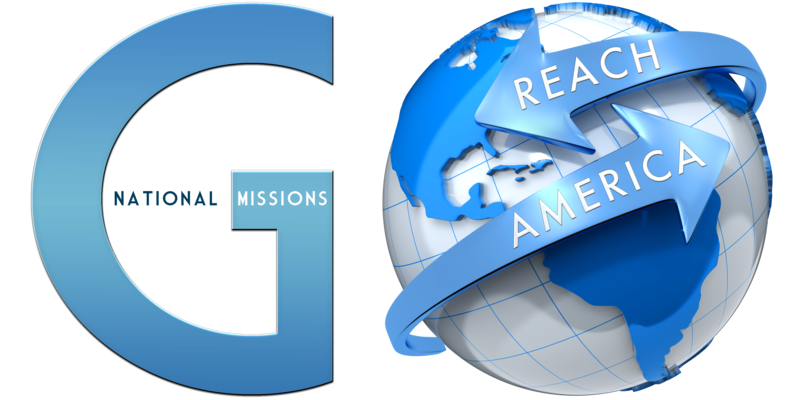 The National and International Missions departments of the Apostolic Assembly have come under one banner to Rekindle the Passion, Ignite the Church and Win the Lost. It was birthed from the directive given by former President Daniel G. Sanchez that both departments should operate under one united mission. From this directive, a joint departmental summit was held in which the subject of one mission came to life. The results brought forth a clear direction of what a healthy Missions Department should look like. Our mission is clear, we must Win the Lost which encompasses a major element of why we exist as a church, but furthermore it defines our mission as a department. Together, we will see the vision realized and be a part of Apostolic revival in these last days.